Jon Huntsman has decided to leave the GOP race to the presidency. AP reports that Huntsman had staked his campaign on his performance in the New Hampshire primary, where he ended up placing a disappointing third place. Because he placed so much emphasis on his performance in New Hampshire, Huntsman did not bother to campaign in Iowa ahead of the caucuses, resulting in a sixth-place finish. 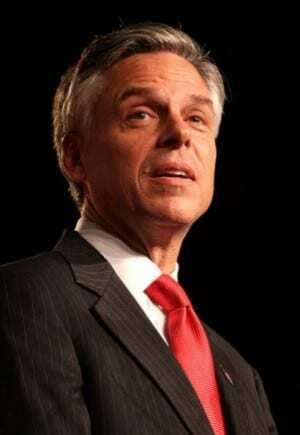 You can read more about Former Utah Governor Jon Huntsman here.